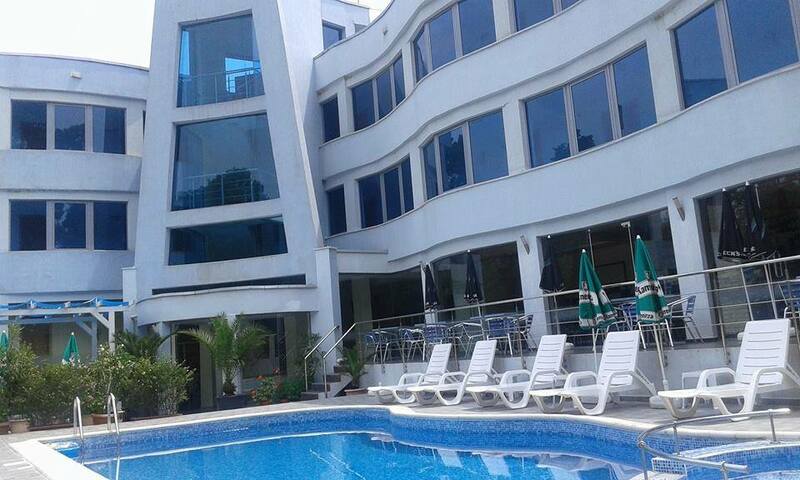 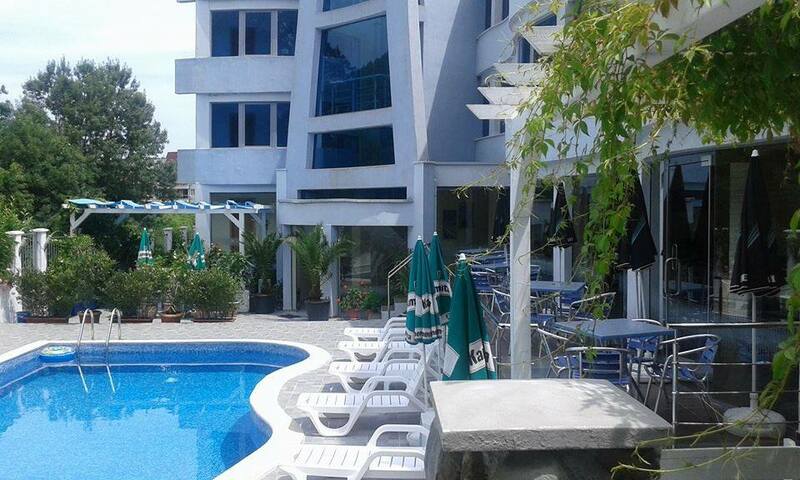 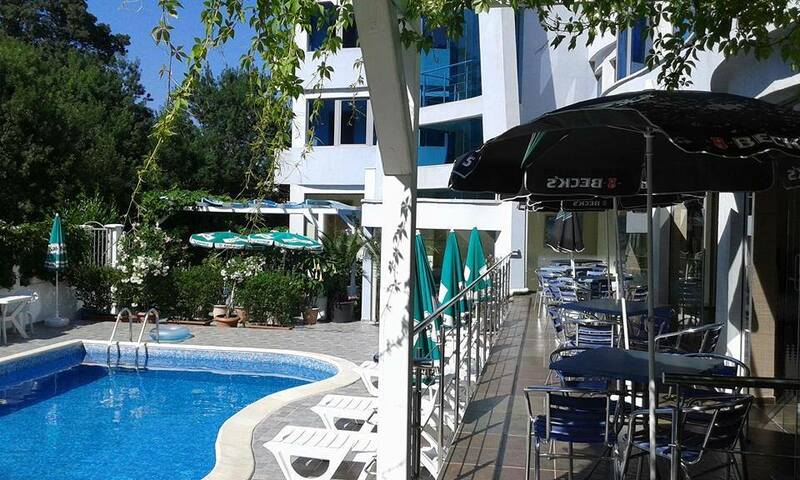 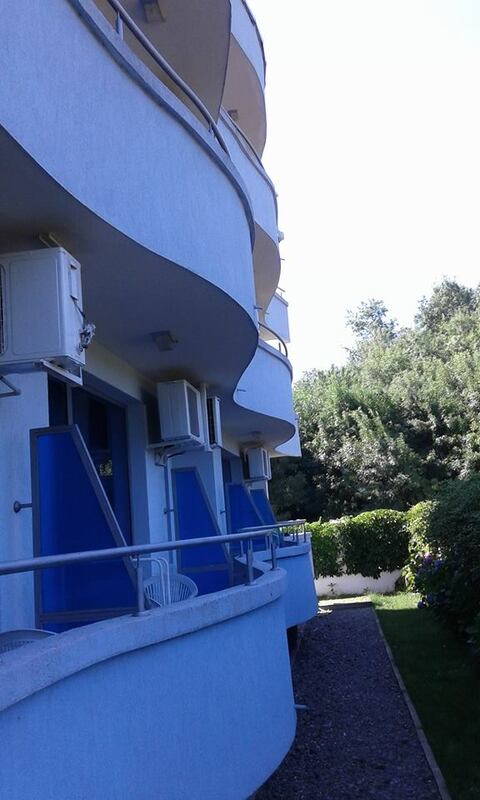 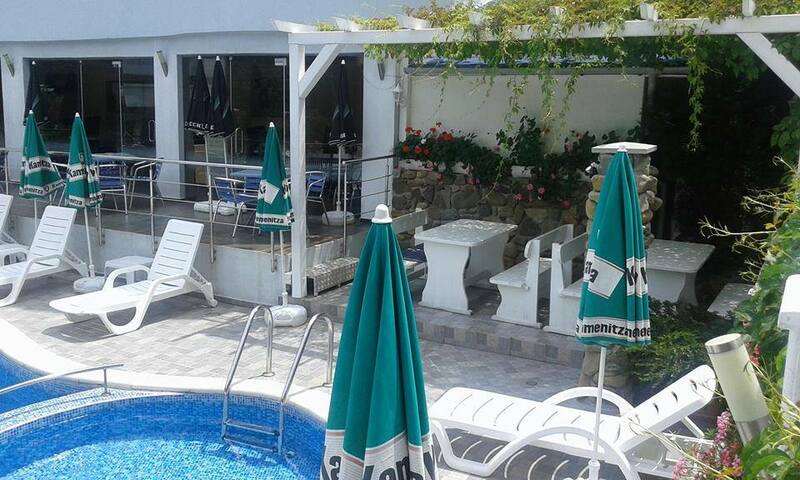 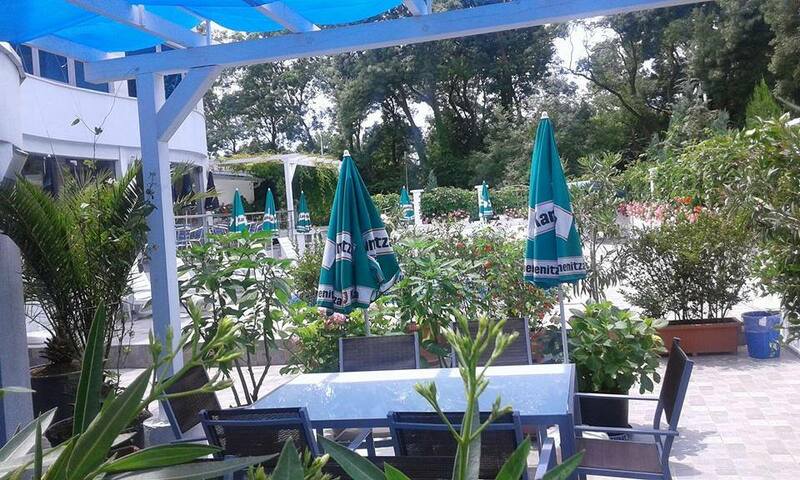 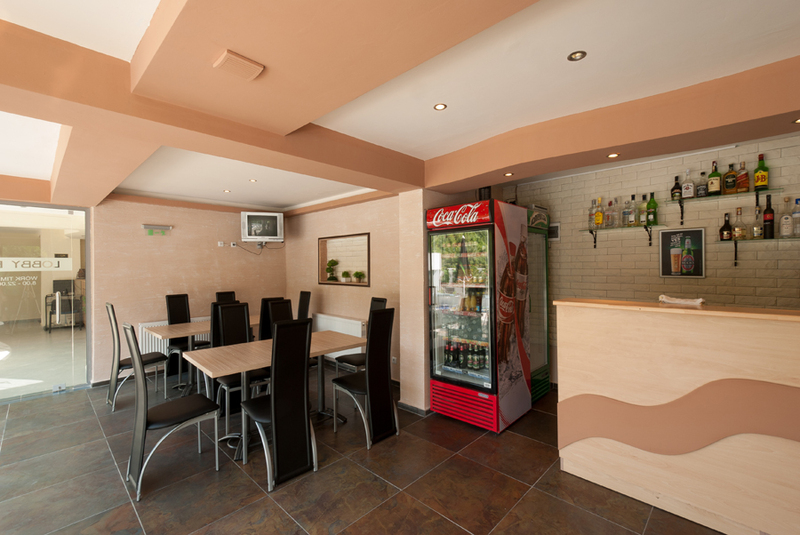 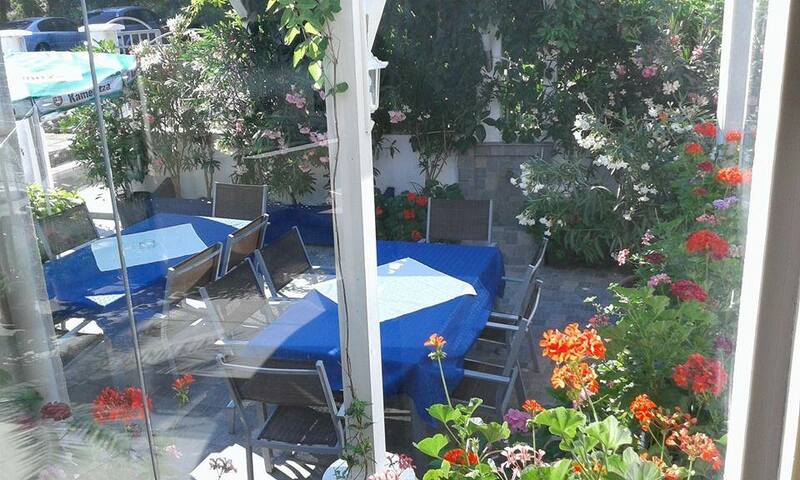 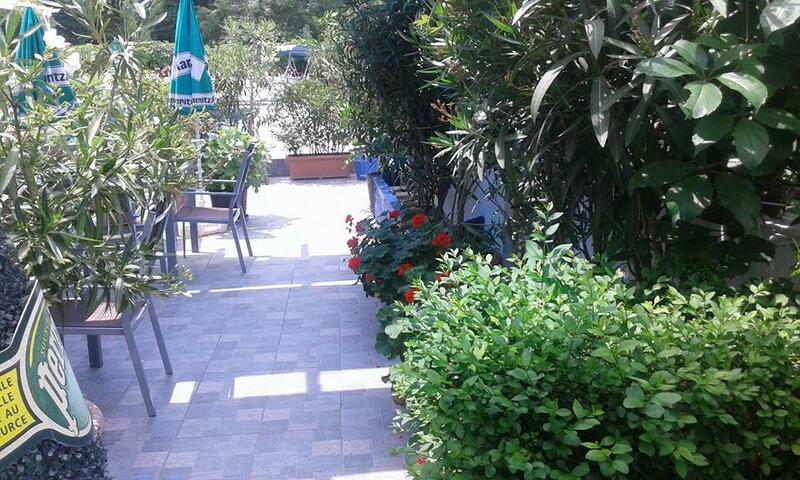 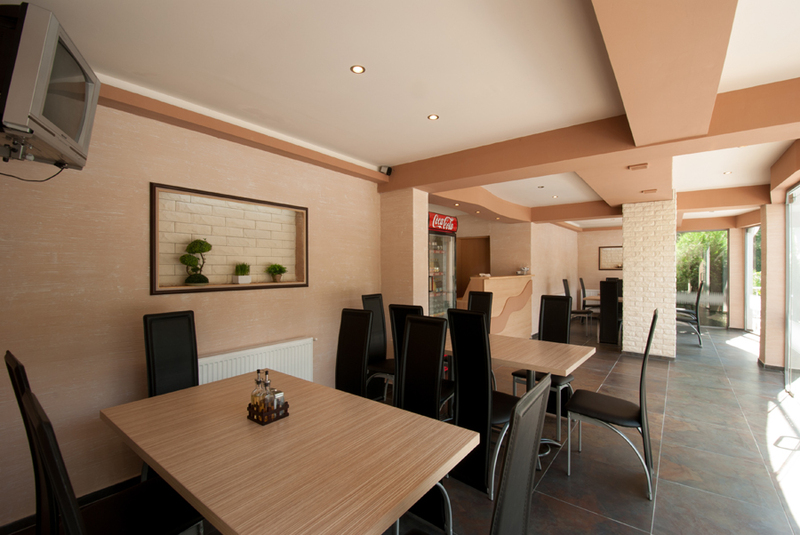 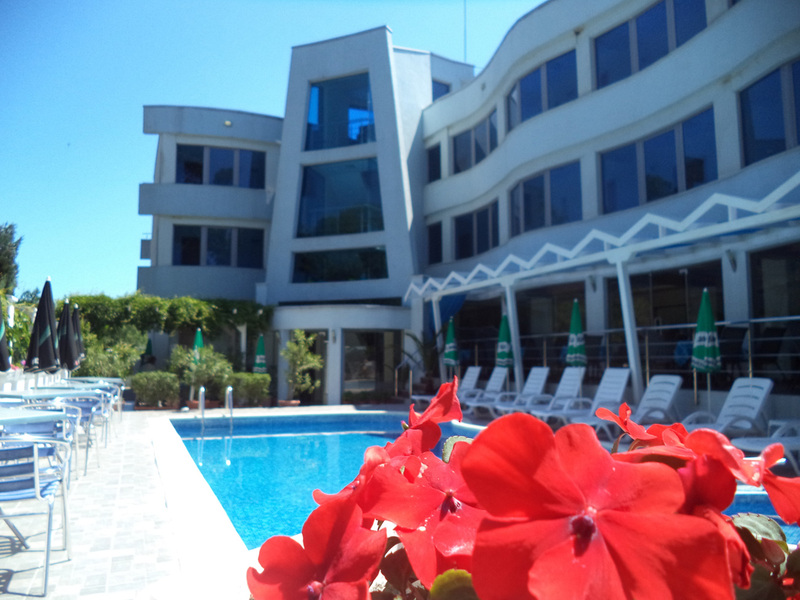 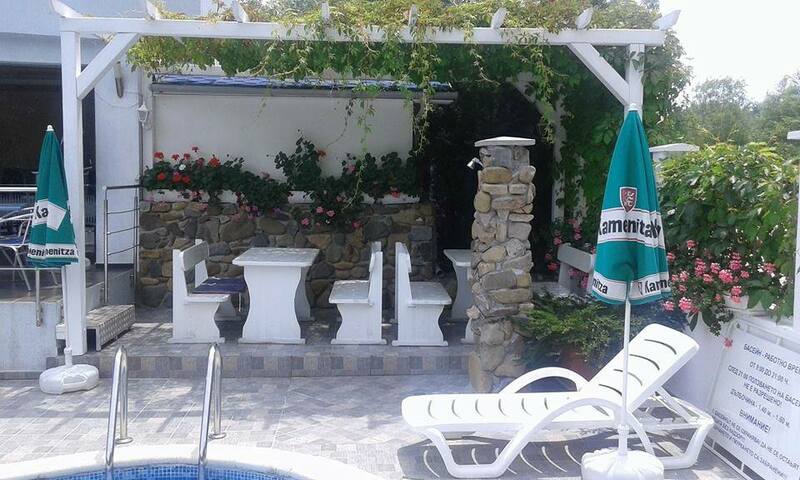 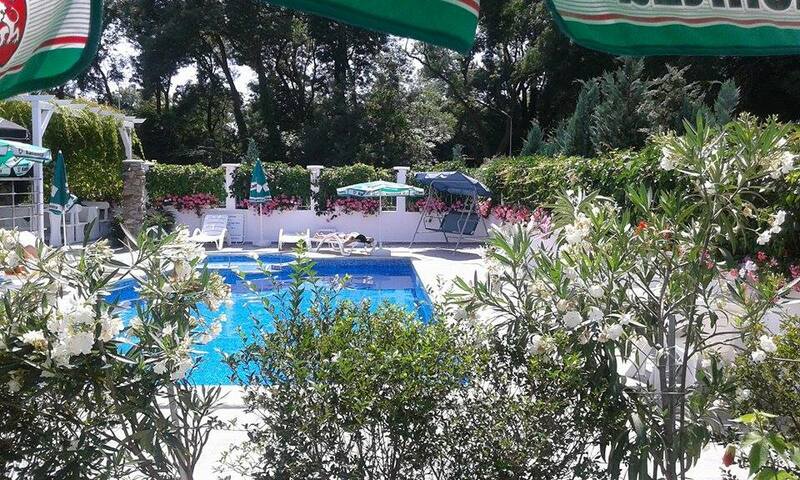 Welcome to Hotel "Ariana" located at Lozenets beach resort, the hotel is 200 meters from the beach! 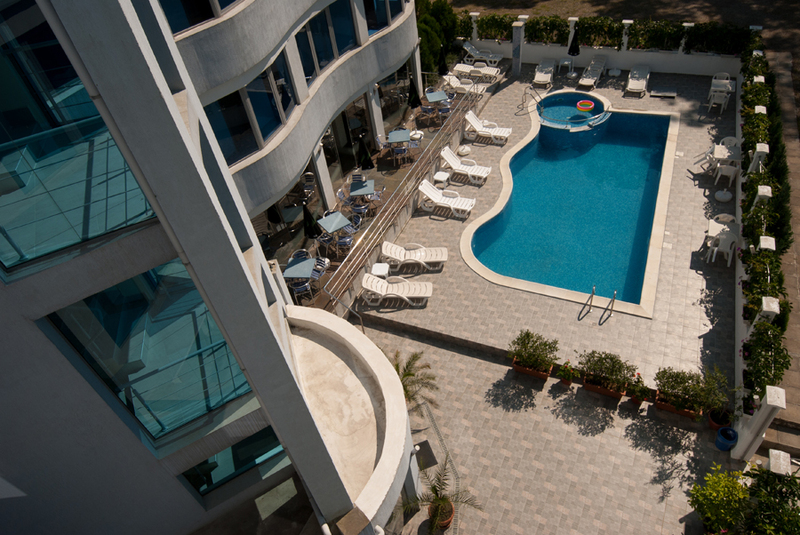 The hotel is consisting of 23 rooms (2+1 beds) and 2 apartments. 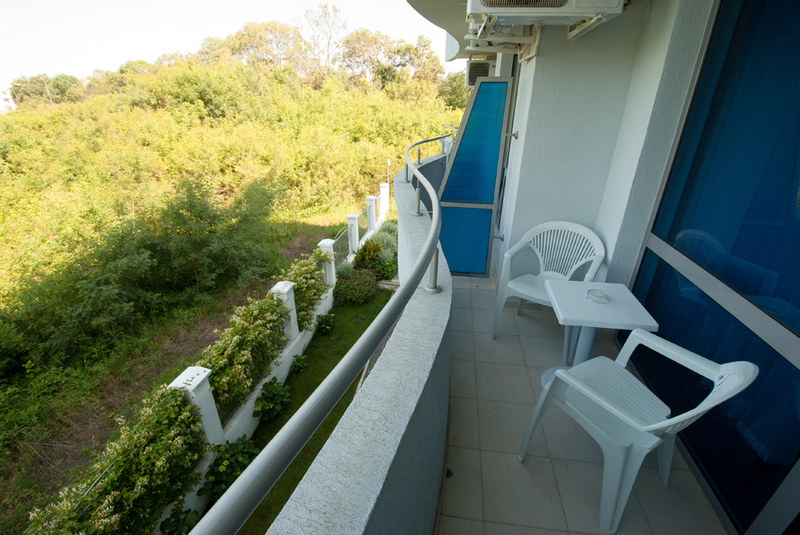 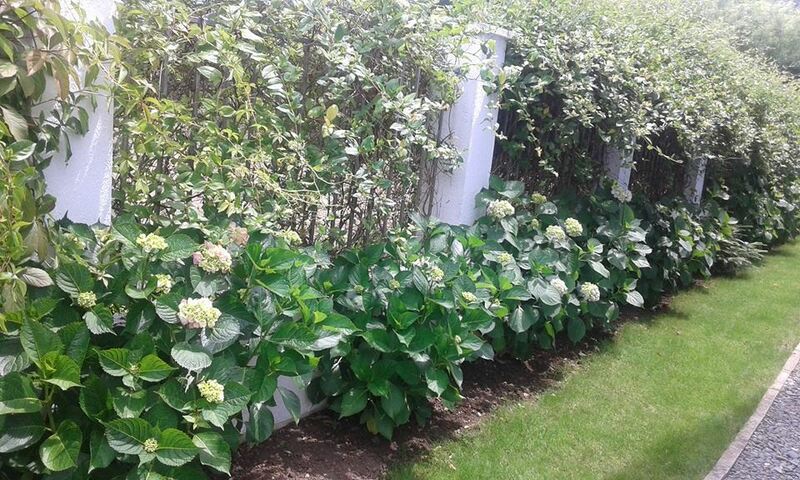 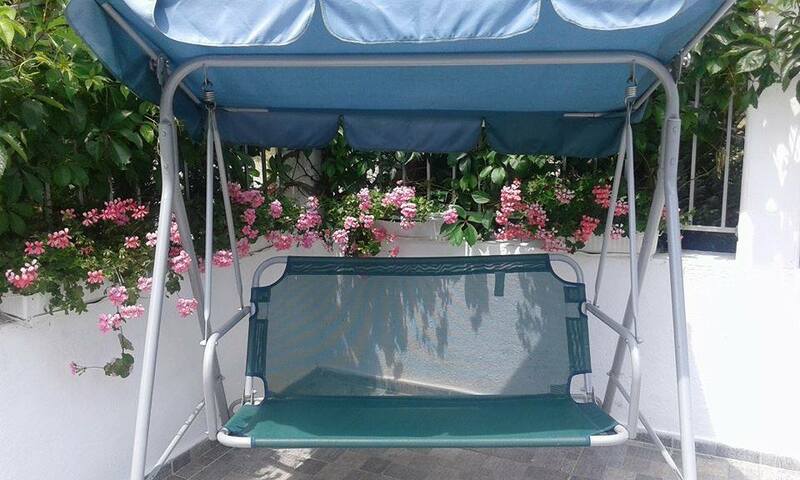 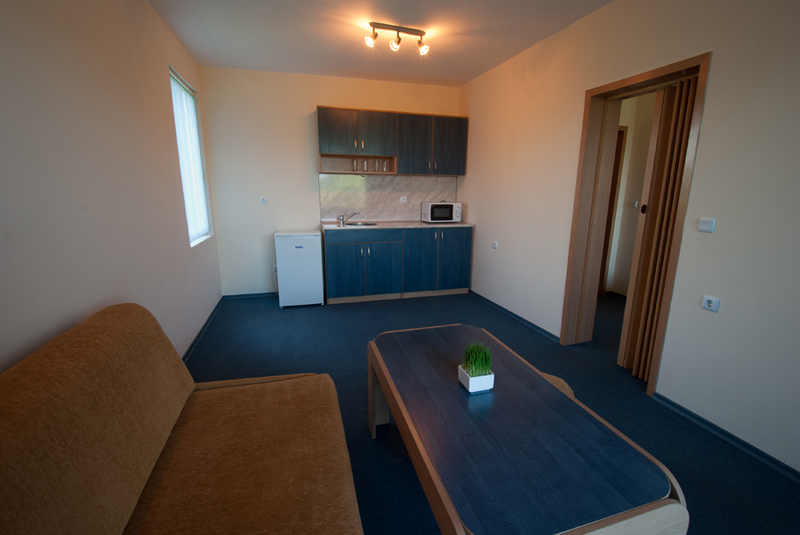 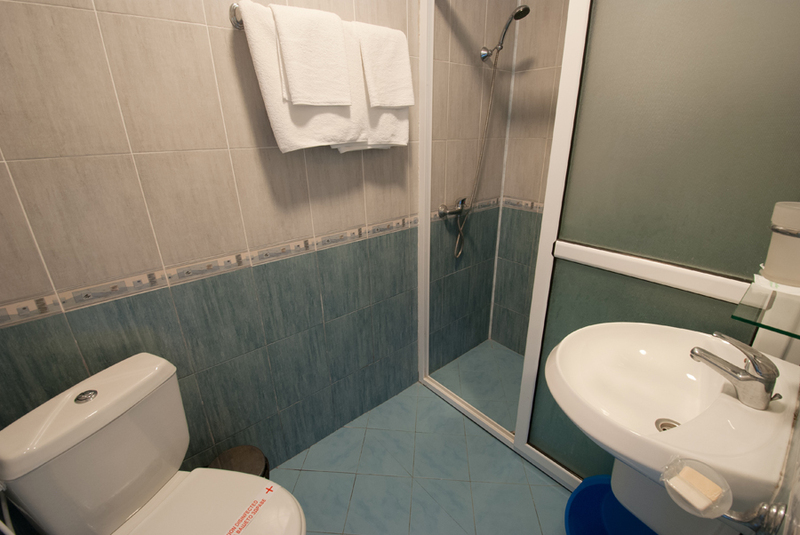 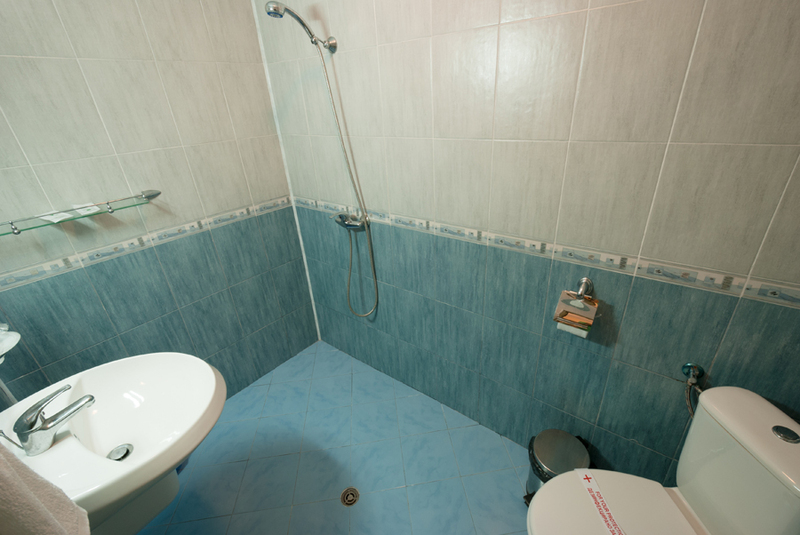 All rooms are equiepped with fridg, TV, balcony, airconditioner, bathroom, parking place. 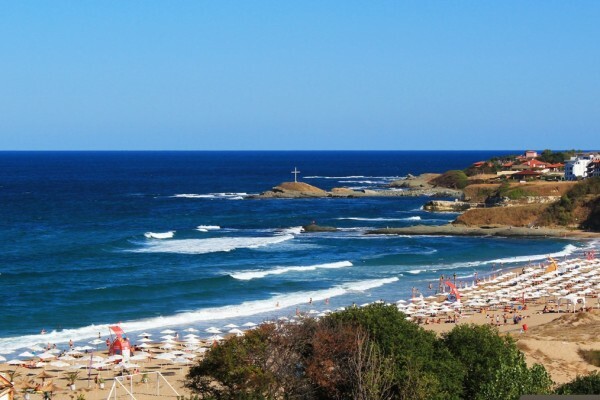 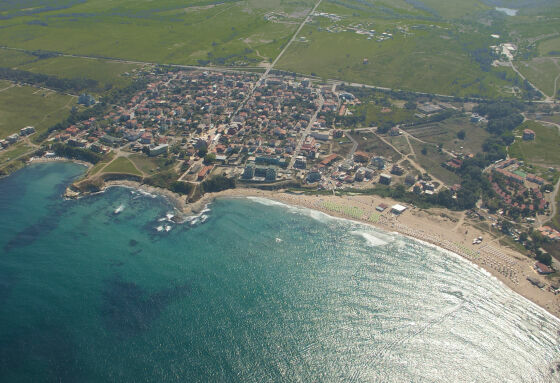 Lozenets is a marvellous village with some of the best beaches on the Bulgarian Black Sea coast.It is situated in the nature reserve of "Strandja mountain". 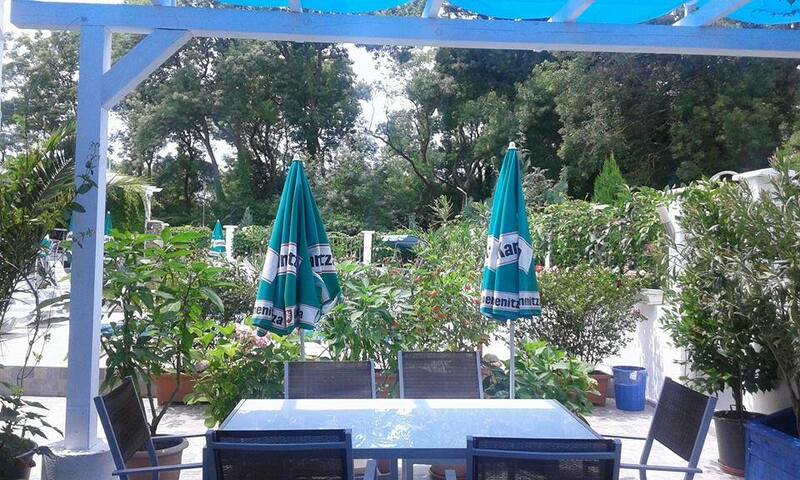 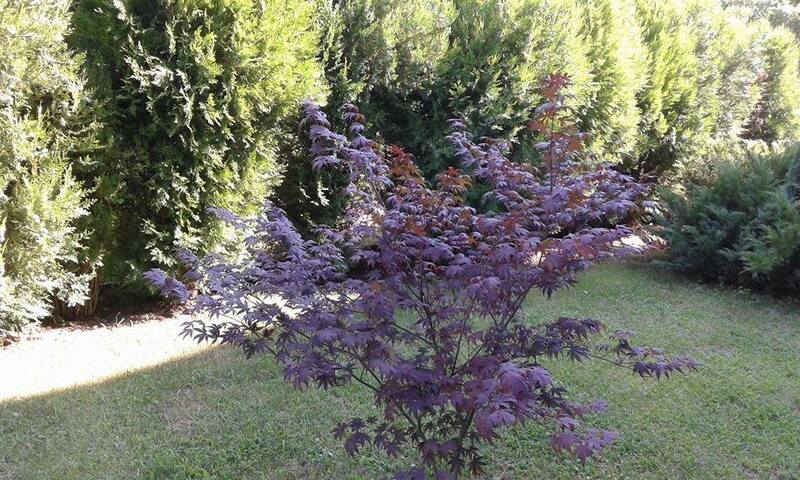 This small paradise site is recently attracting many tourists who want to escape the big and nosy commercial resorts. 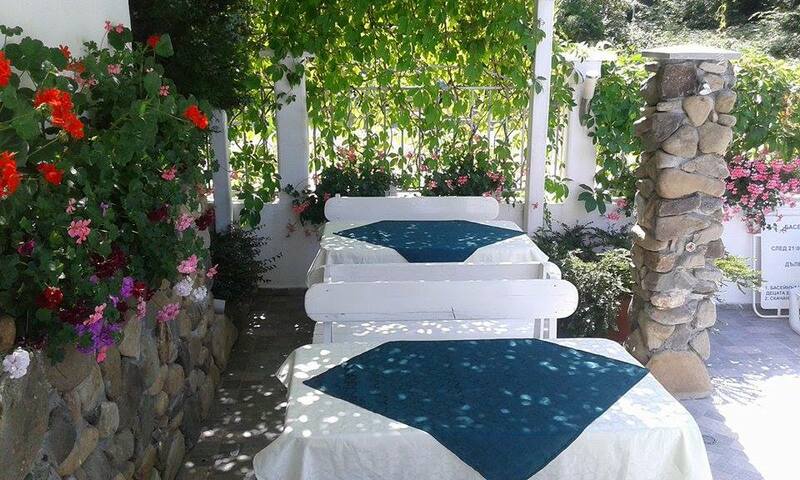 Lozenets offers whatever you want - calm rest or extreme excitements and you will spend a lovely holiday there. 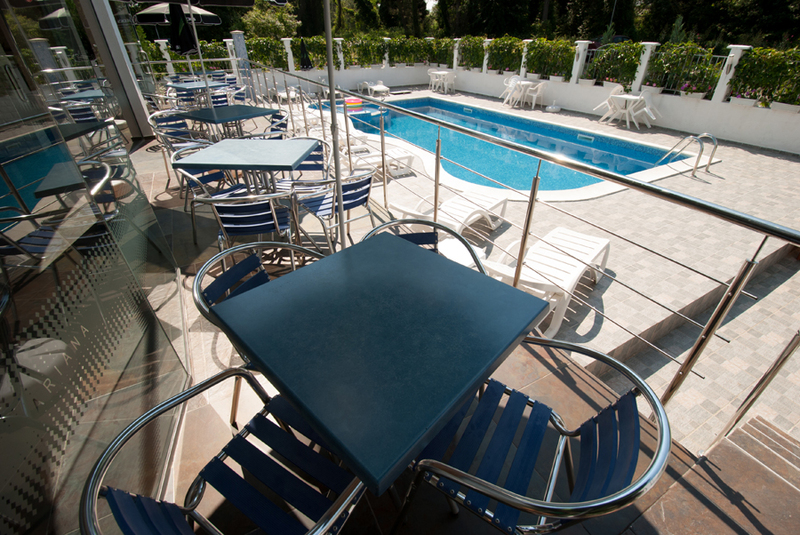 At the guests disposal there is internet, a lobby bar with swiming pool, where you can enjoy the sun, nice view and taste our cocktails!